Thank you for visiting Premier Dentistry of Eagle online! Dr. Shane S. Porter and our friendly dental team look forward to caring for your family’s smiles. We are pleased to provide complete dentistry for your entire family, allowing us to meet all of your dental needs and goals for healthy smiles that last a lifetime. 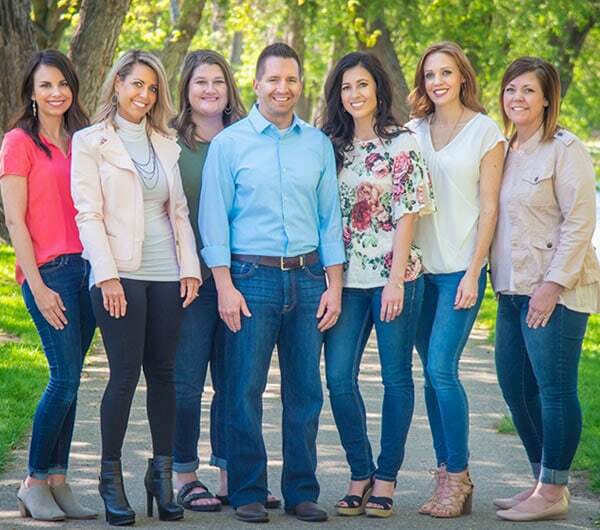 Our experienced dentist has proudly provided high-quality, gentle dentistry in Eagle, Idaho, since 1999, and we also welcome our patients from the nearby communities of Boise, Star, Garden City, Middleton, and Meridian, Idaho, to visit us for excellent dental care. We invite you to contact us today to learn more and to set up your next appointment. We are eager to care for your family!